1 A person who spends their time wandering. 2 (in various sports) a player not restricted to a particular position on the field. 5 Archery A mark for long distance shooting. 5.1 A mark chosen at random and not at a determined range. Oxford Dictionary provides an accurate summation of our forthcoming after-school program. Archery anchors our explorations across the Shire as our young Rovers find and make their mark throughout. This weekly 2-hour after-school course in Roving Archery is designed for students (age 9 to 15) advancing in the art as well as for beginner’s with an abiding interest in learning archery, inside and out. * As we explore the finer elements of the practice and its deeper significance, students will come to know the living community of the Shire. 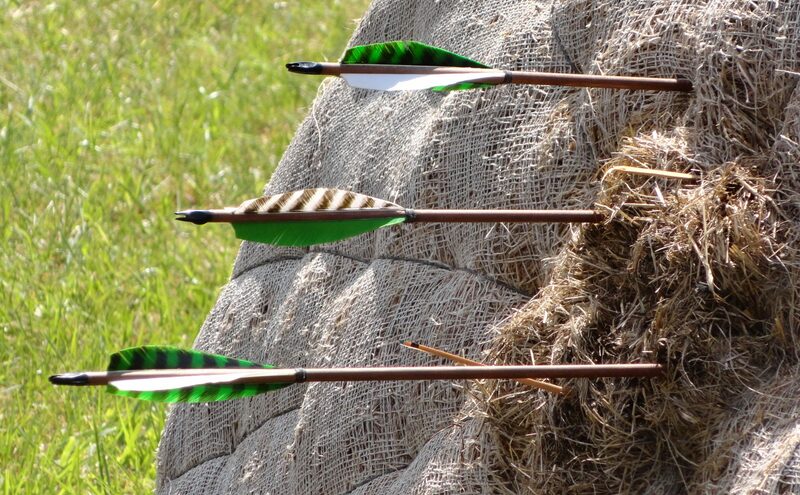 Along with the skillful use of the bow and finding the Mark at long range, Rovers will learn to craft new arrows, restore old ones and design other challenges both on range and off. The Shire’s dynamic spectrum of land-forms offer innumerable and intimate encounters with the natural world––forest to meadow, high ground to boggy creek, with the plant and animal communities that prosper here. Along the way, we’ll learn of the remarkable lore and history of the Native Americans who once lived and roved here. Highlighting our time together is an overnight campout, giving Rovers a nighttime view of the Shire. While establishing a campground they’ll learn skills to make the experience both meaningful and safe. Fireside tales on this night only deepen the wonderful mysteries of this Beloved Land. *Students new to archery may benefit from a special Saturday introductory clinic provided upon request. Partial Course: Four Classes – Overnight camping fee is not included.